Hexagon sews out great. Used it in a couple of different ways. Make a special design with an applique. 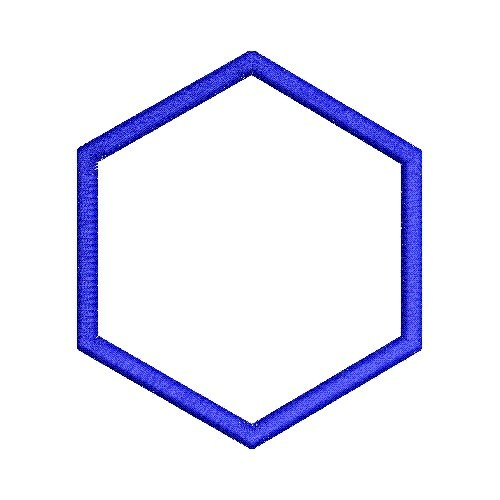 EStitch is happy to present Applique Hexagon machine embroidery design which has 2939 stitches and is [88.06 mm x 101.60 mm] large. If you would like to view more embroidery patterns please search on our embroidery designs page.